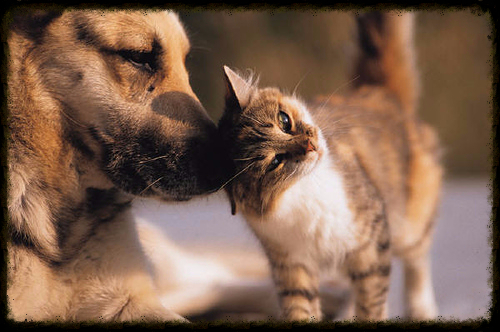 Advocates 4 Animals (A4A) Pet Pantry is a 100% volunteer organization focused on keeping animals with their families during financially difficult times by providing pet food and spay-neuter assistance. 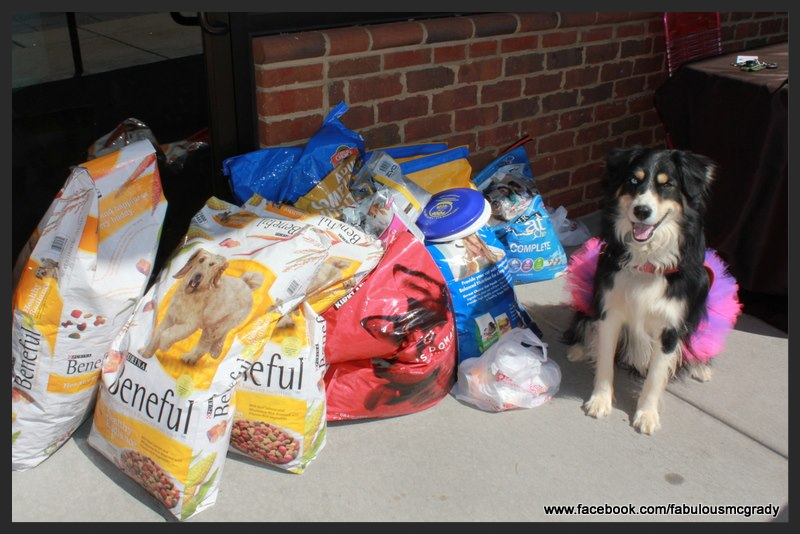 In addition to the pet food pantry program, our adoption program cares for pregnant/nursing canine moms and their puppies until they are adopted. All moms and babies in the adoption program are fully vetted, spayed orneutered and micro-chipped. A4A is an official non-profit, 501(c)3 organization and all your donations are tax deductible. These dates are subject to change so please verify the date each month. Because of the rain, we have to postpone the Doggie Easter Egg Hunt to Sunday, April 28th. The hunt is on Sunday, April 28 at 3:30. 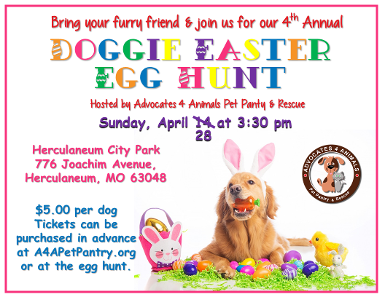 Tickets are on sale, just go to the Doggie Egg Hunt page. Do you have some shoes laying around that you no longer wear? How about donating them to our Shoe Drive. 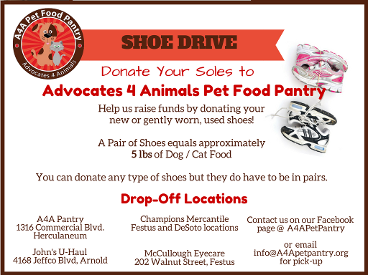 For every pair of shoes donated, we can purchase about 5 lbs of dog or cat food which goes to our pantry families to allow them to keep their pets. We take any kind or condition of shoes, as long as they are in pairs. Just check the flyer for drop-off locations or send us a message to arrange pick-up. Don't have an E-Scrip card? 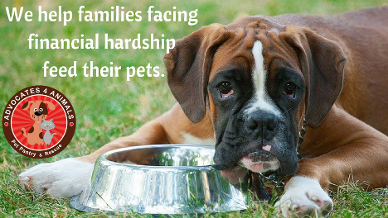 Contact us at info@A4APetPantry.org and we will sign you up. We are looking for drop-off locations for donations. If you know of a business that would be interested in helping, please contact us.